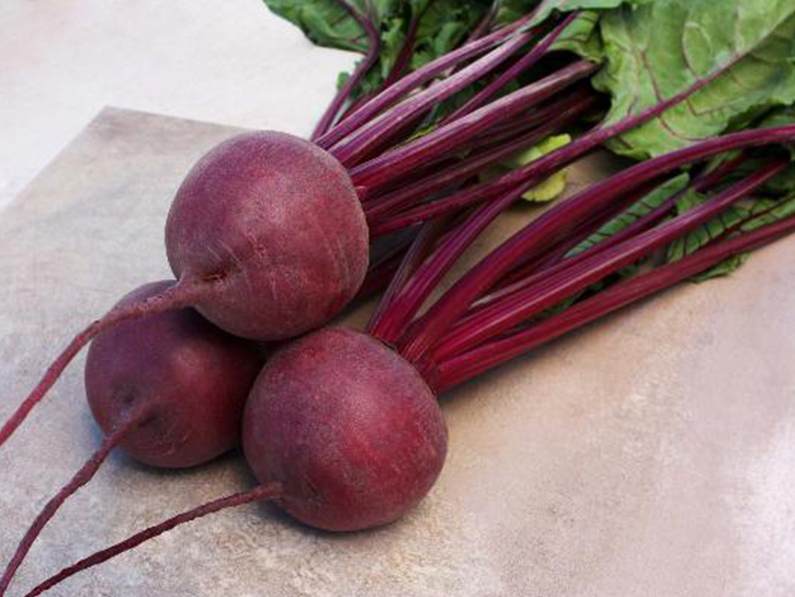 Kestrel is a medium maturing red beetroot hybrid, suitable for warm and cool season production. Kestrel produces high quality, smooth, uniform, globe shaped roots which is complemented with a small, refined taproot and deep red external and internal root colour. Kestrel’s hybrid vigour leads to early, uniform plant establishment and its ability to produce a round shape with a small crown, small leaf attachment and fine taproot at an early stage makes it an excellent candidate for baby beet production. Kestrel is suitable for the bunched, fresh and pre-pack markets, and in addition roots can be stored (controlled environment) for extended periods of time when harvested at full maturity. Kestrel has intermediate resistance against Cercospora leaf spot/Cb (Cercospora beticola), Downy mildew/Pfb (Peronospora farinosa f.sp. 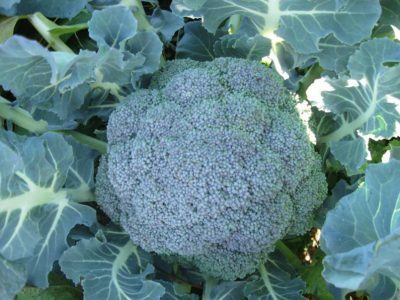 betae) and Powdery mildew/Ep (Erysiphe polygoni) – the latter ensures an erect and healthy foliage throughout the growing season. 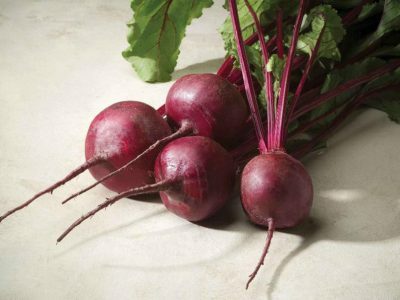 SPECIAL FEATURES, BENEFITS AND REMARKS: High yield potential with excellent foliar disease resistance, well suited for baby beet production. Seed is available in a range of different seed sizes.